Housing Minister, Dr. Mohamed Muizzu has refuted the rumors by declaring that people over the age of 40 are eligible for flats under the state housing project, Hiyaa. Taking to Twitter today, Dr. Muizzu said that the rumors going around that people over the age of 40 cannot apply for flats are false. The Housing Minister said that people over the age of 40 can apply under any category apart from those set aside for the youth. Yesterday, Minister Muizzu said that 6,747 forms have been submitted applying for flats under the Hiyaa Project. 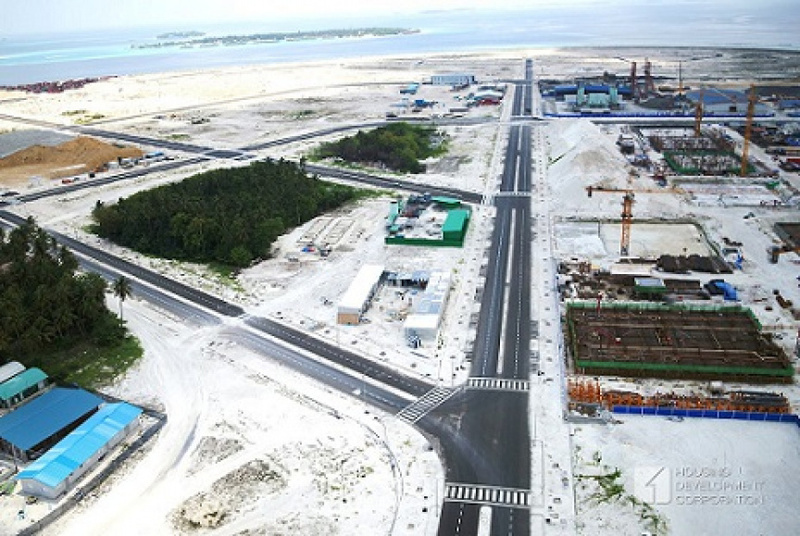 7,000 housing units will be developed to house 100,000 under the Hiyaa Project in Phase II of Hulhumale’.